John McCarthy, creator of LISP and the one who coined the term Artificial Intelligence, died today. LISP makes programming fun. And, because LISP is so expressive, it is possible to write very powerful programs with just a few lines of code. 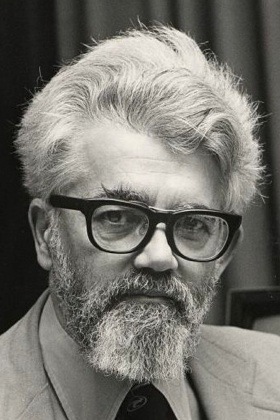 As a matter of fact, John McCarthy created LISP in order to be able to write Artificial Intelligence programs as FORTRAN (the only other high-level language at that time) was not capable of manipulating symbols, only numbers. Since the 60s, LISP has evolved into the very powerful but somewhat difficult to master Common LISP. Personally, I am a major fan of Scheme, a simplified version of LISP designed to teach programming but powerful enough to do great things (e.g. writing plugins for The Gimp). I used Scheme in the past to introduce real programming to my university students. One implementation of Scheme is Racket, a great open source software. Ruby, my currently favourite programming language, is also a LISP. 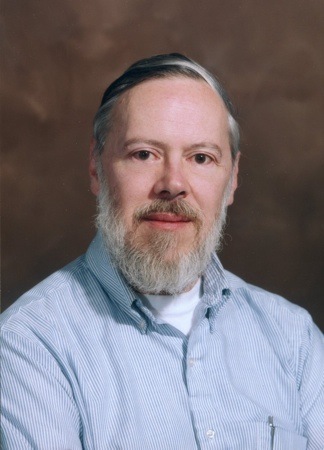 Dennis Ritchie died this morning. Forty years ago, he invented two things: the C programming language (together with Brian Kernighan) and the UNIX operating system (together with Ken Thompson). I first came across the C programming language when I was 16 in Lower VI. At that time, I had an Amiga and I wanted to do some game and AI programming. I read in magazine articles that this required a powerful programming language such as C and, by sheer luck, I managed to get a copy of the seminal book, The C Programming Language, from Editions de l’Océan Indien in Curepipe. I distinctly remember that the book cost Rs 120.00 and that I had to borrow the money from a good friend of mine, Ritesh, to buy it. I started reading the book when I got home and couldn’t leave it until the end. After 20 years, I still have the book and I still like to open it at random and marvel at its conciseness and precision. I still think that all computer scientists should know C.
Funnily, laymen do not realise that they depend on UNIX all day long as all Mac computers, the Orange Livebox, Sony and Samsung LCD televisions, Android smartphones, the iPhone and the iPad as well as all the computers at Google, Yahoo! and Amazon (among others) run some variant of UNIX. Interestingly, the most powerful computers on the planet are powered by Linux. So, thank you again to you Dennis Ritchie. You changed the world. 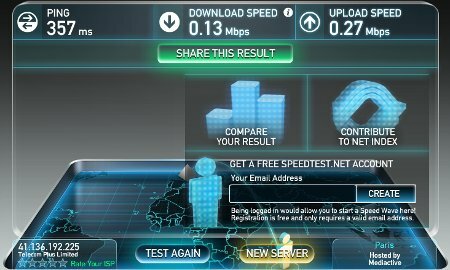 I pay Orange quite a lot of money every month to have a decent Internet connection. Theoretically, I am supposed to have a 1Mbit/s downlink and a 256kbit/s uplink. 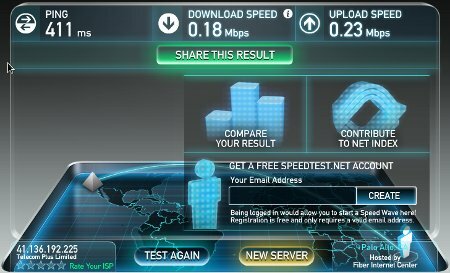 In other words, I am supposed to be able to download at a rate which is four times more than the upload rate. I am getting 0.13 Mbit/s (133 kbit/s, which is 7.7 slower than what I am paying for…) while getting an optimal upload speed of 256kbit/s. I am getting 0.18 Mbit/s (184 kbit/s, still 5.6 times slower than what I am paying for). The upload speed has remained at around 256 kbit/s. Uploads are quicker than downloads in Mauritius right now thanks to Orange. I’m sure this is the only country on the planet where we have this kind of situation. Hurray!